A new Rutgers-Eagleton poll has found that a large majority of New Jersey residents support legalizing, taxing and regulating cannabis similar to alcohol for those 21 and older. The poll was conducted in conjunction with the Drug Policy Alliance. 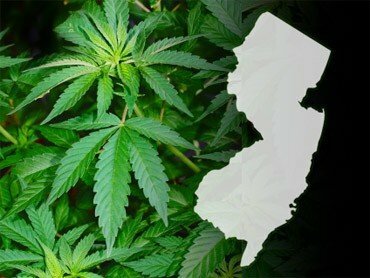 According to the survey, 58% of New Jerseyans support legalizing cannabis, with just 39% opposed. Senate Bill 1896 has a companion bill, Assembly Bill 3094, which is sponsored by Assemblymembers Reed Gusciora (D-Hunterdon and Mercer) and Linda Stender (D-Middlesex, Somerset and Union). Never happen as long as crispy creme is ur governor quote from ur governor.